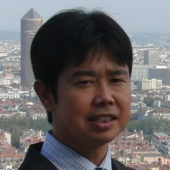 Citation: Suzuki T, “Advanced Multilayer Polymer Vial & Syringe for Biologics”. 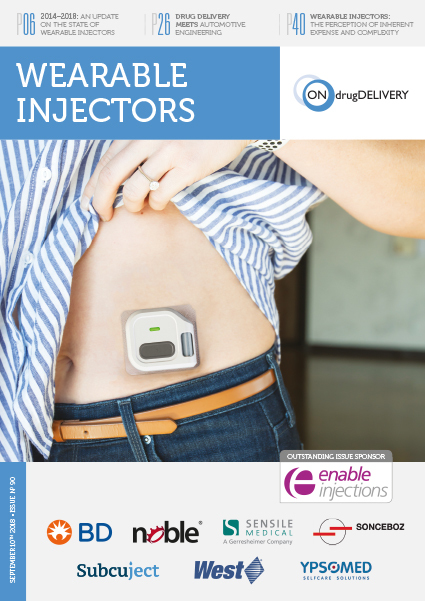 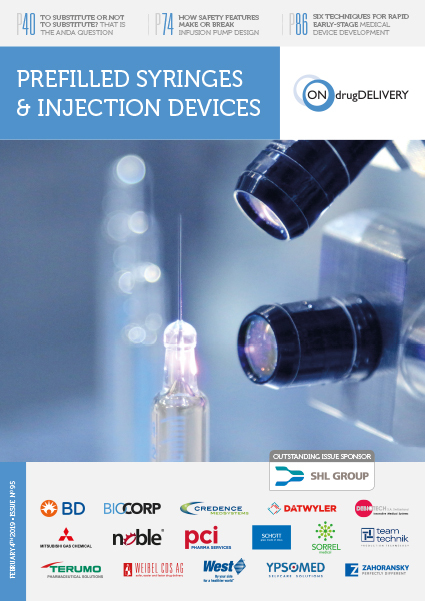 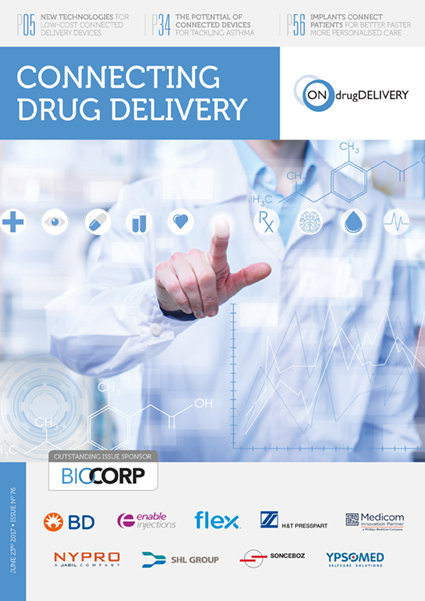 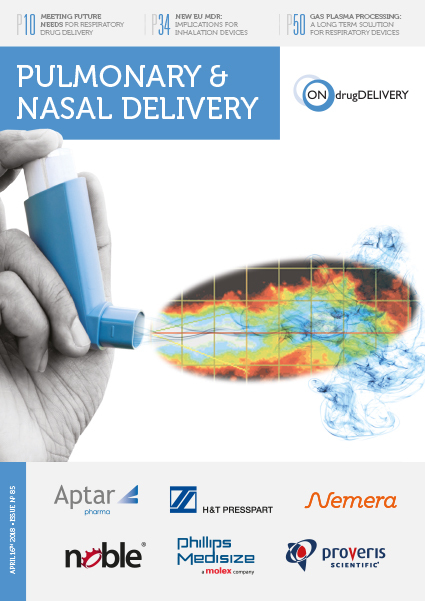 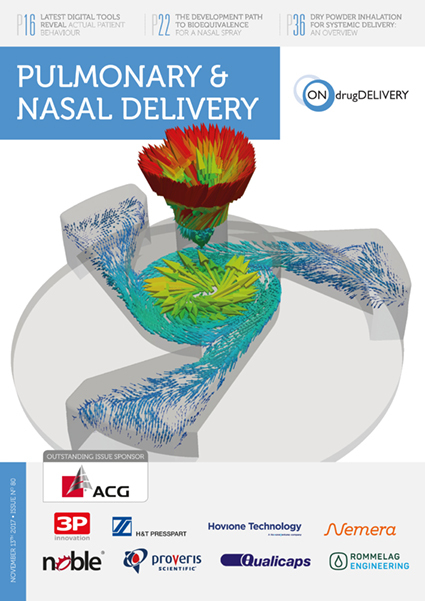 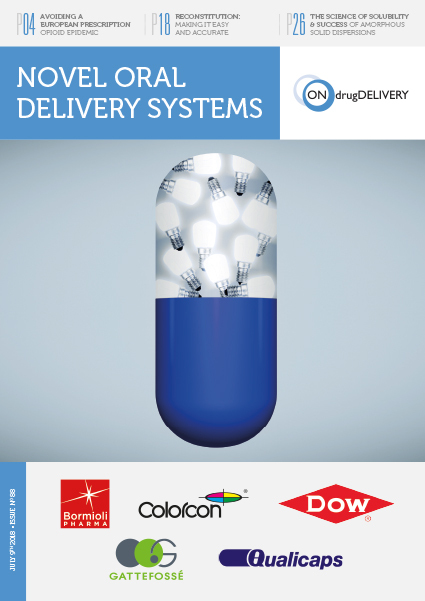 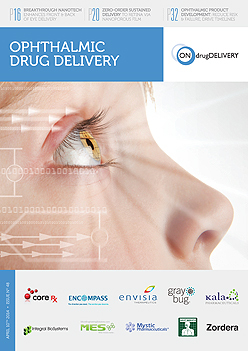 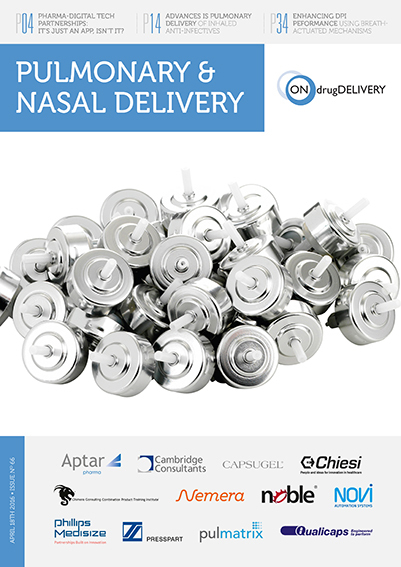 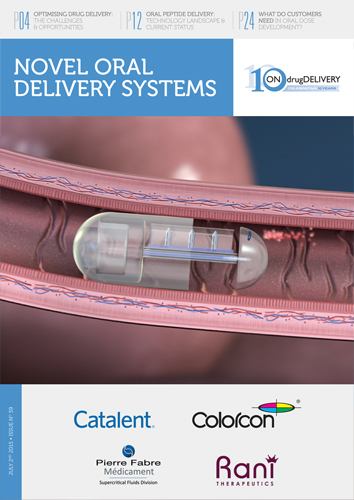 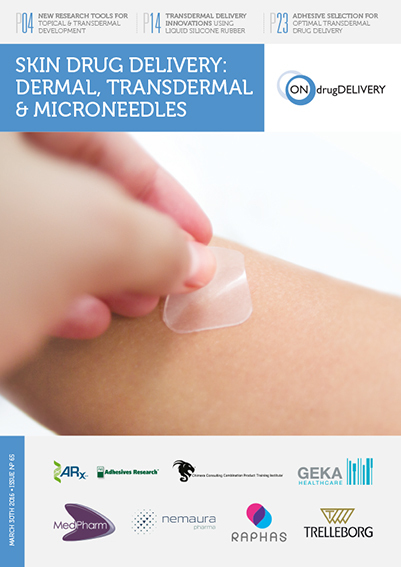 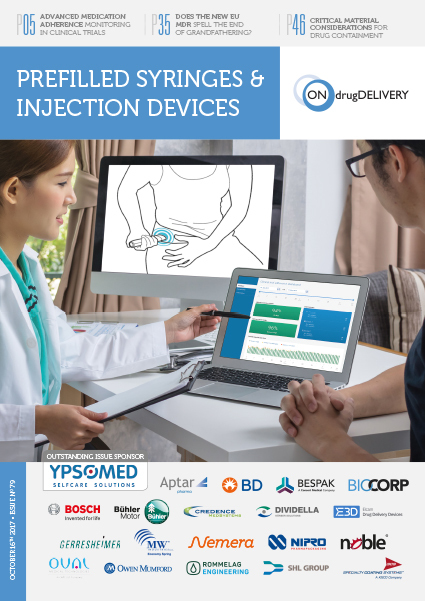 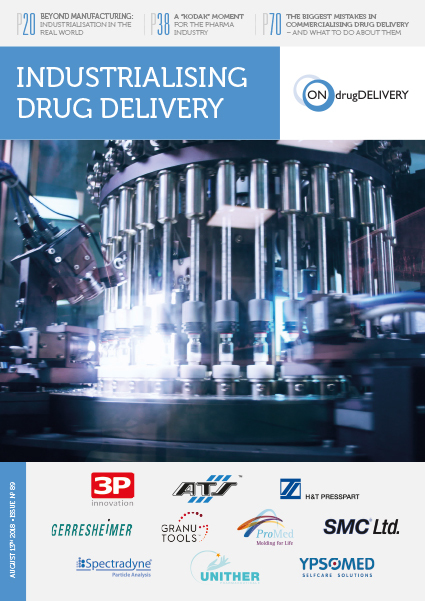 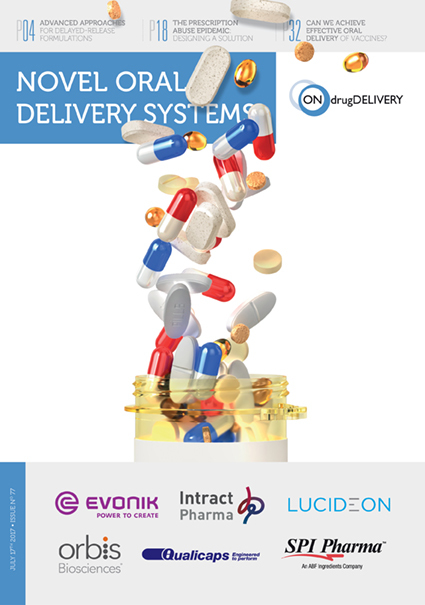 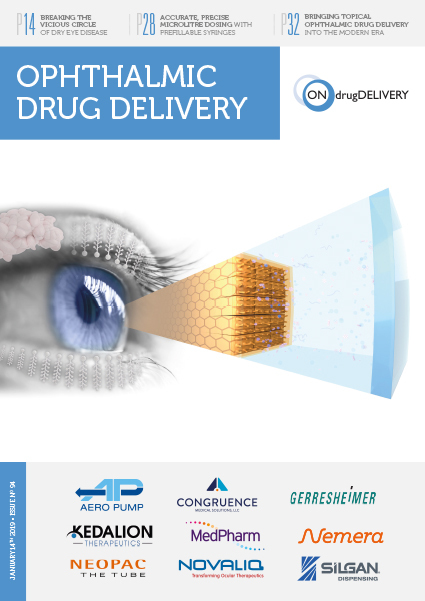 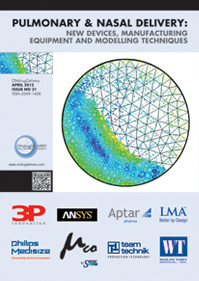 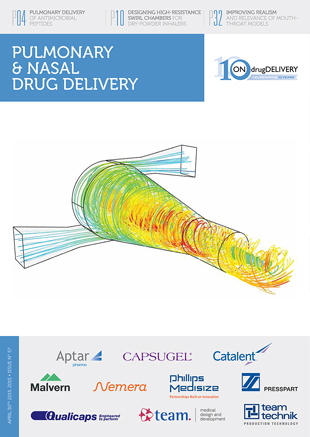 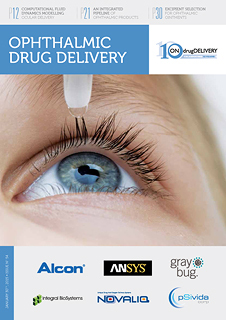 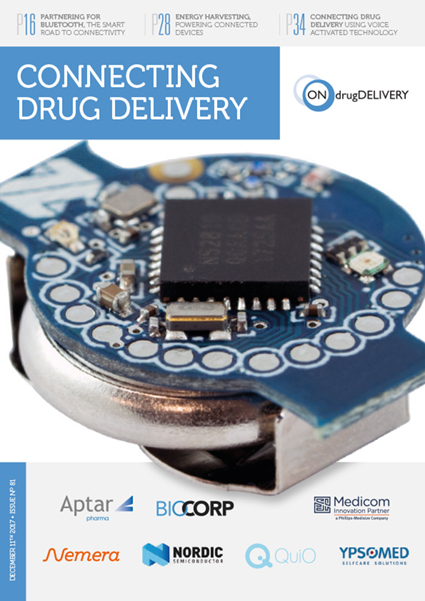 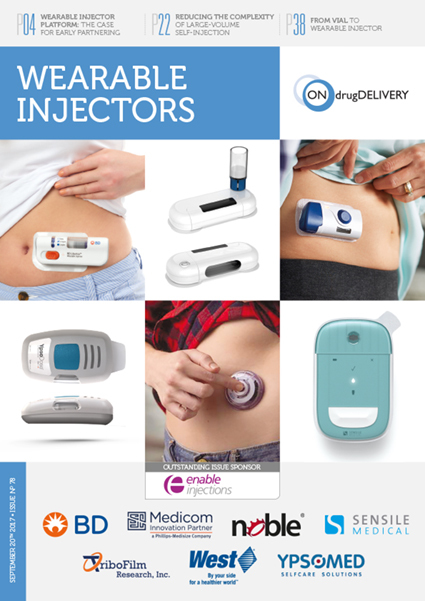 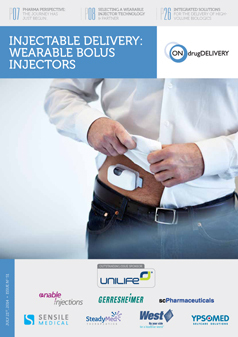 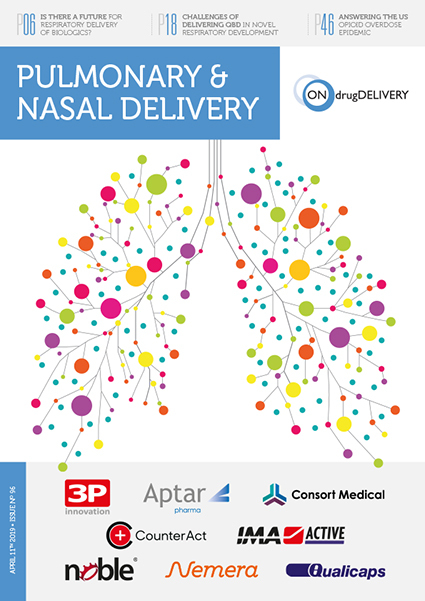 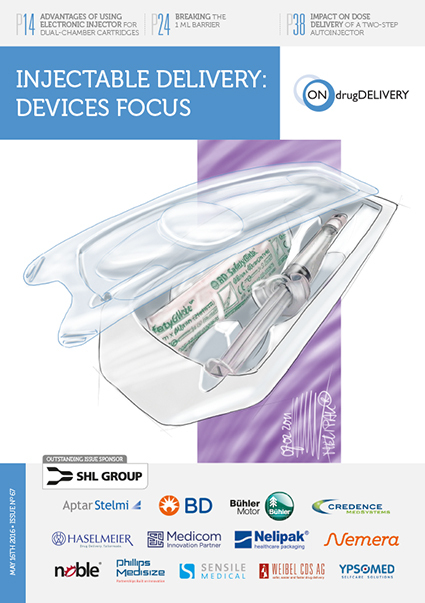 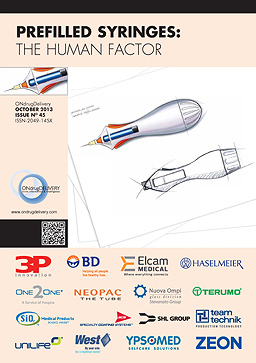 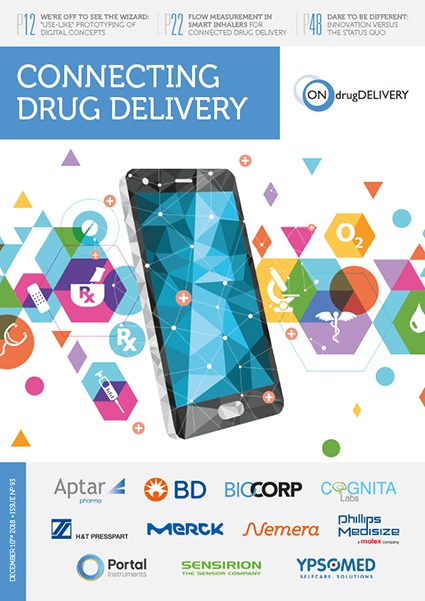 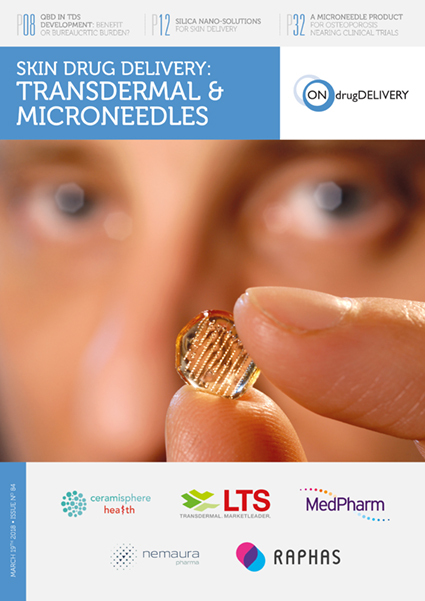 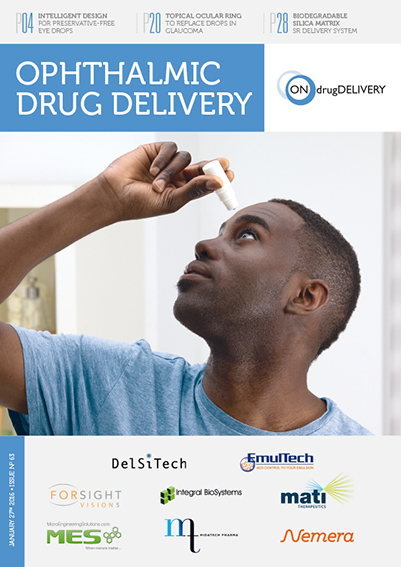 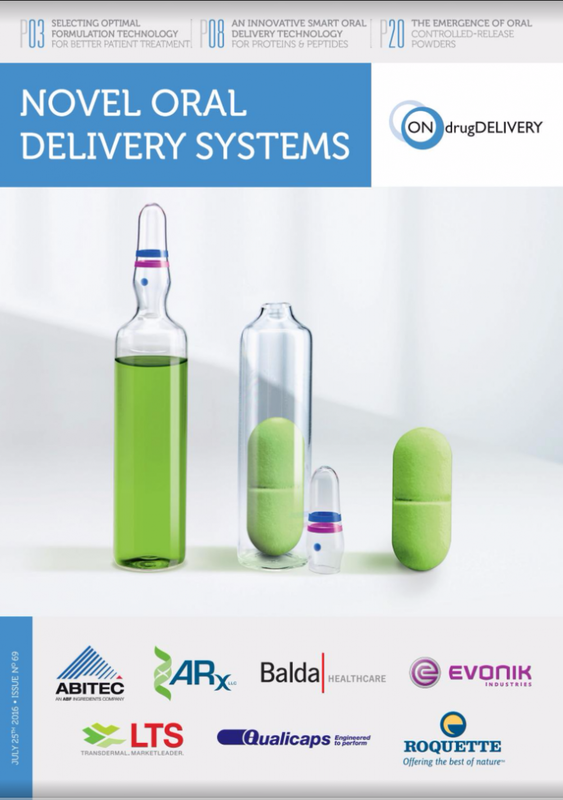 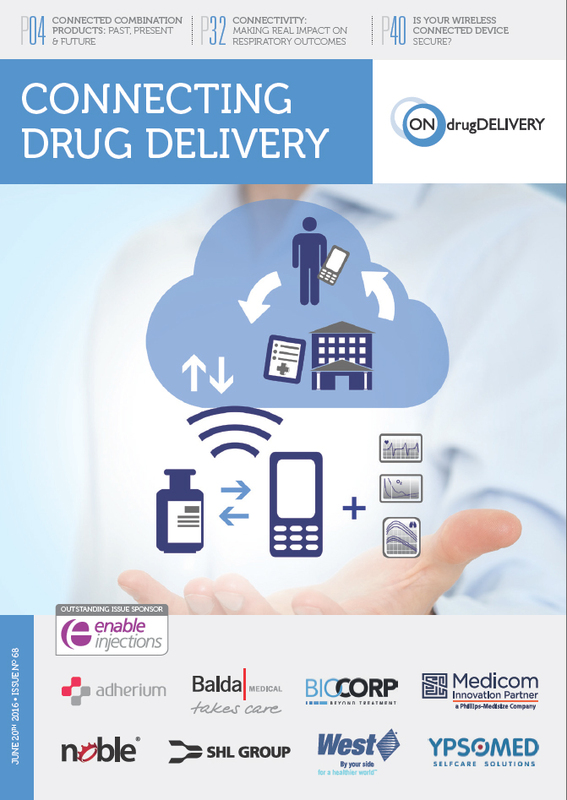 ONdrugDelivery Magazine, Issue 91 (Oct 2018), pp 46-48. 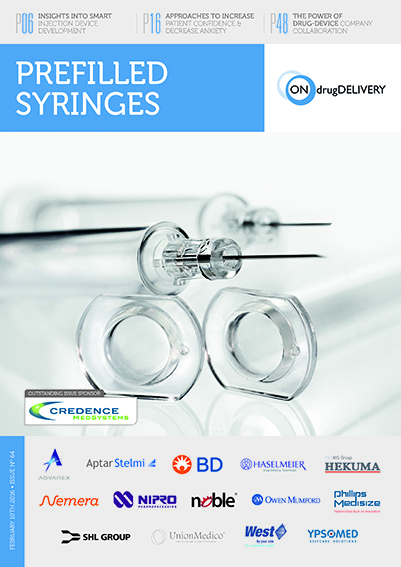 There are some problems with existing vials and syringes made from glass and plastic. 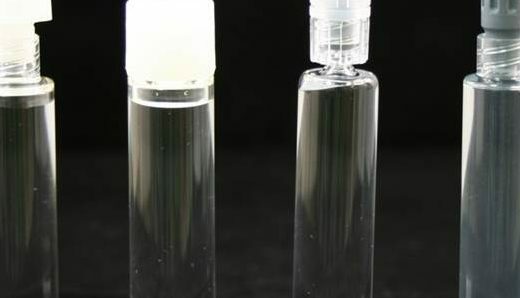 For example, glass suffers from breakage and delamination, whereas plastic lacks a sufficient oxygen and ultraviolet light (UV) barrier. 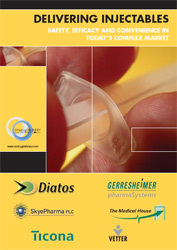 Especially with glass, the US FDA has pointed out these problems, which have led to more than 50 incidents of recall. 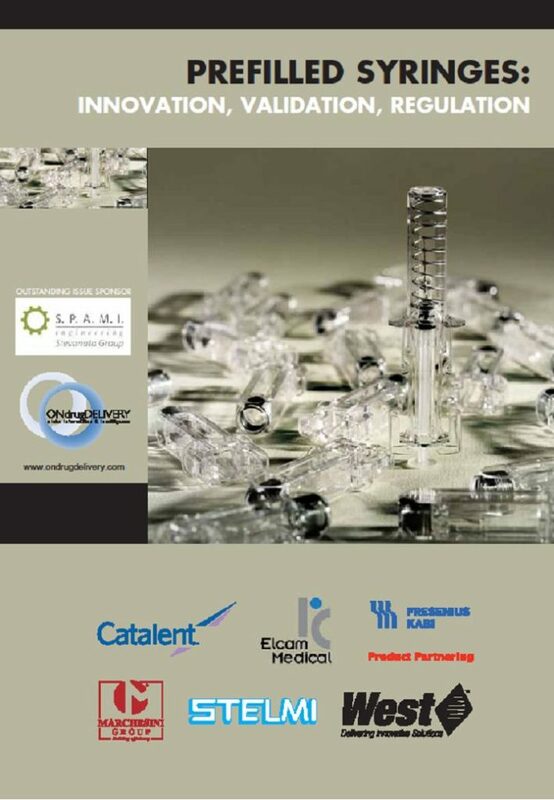 To address these problems with glass, a lot of suppliers have launched plastic alternatives, however the oxygen barrier has failed to meet the demands of customers. 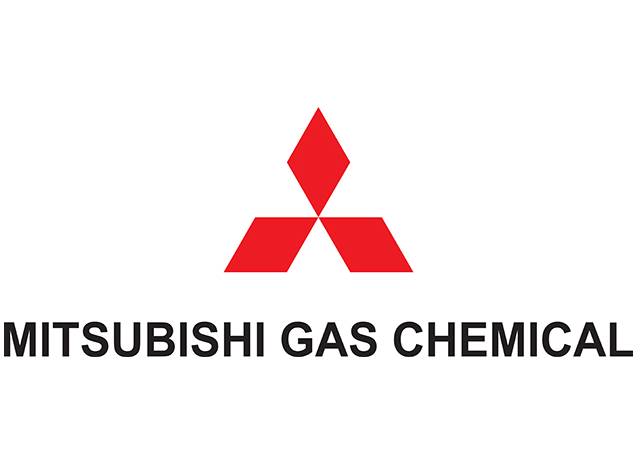 Given this situation, Mitsubishi Gas Chemical (MGC) has developed multilayer plastic vials and syringes with an excellent oxygen barrier, high UV barrier, very low extractables, high breakage resistance and other excellent features (Figure 1). 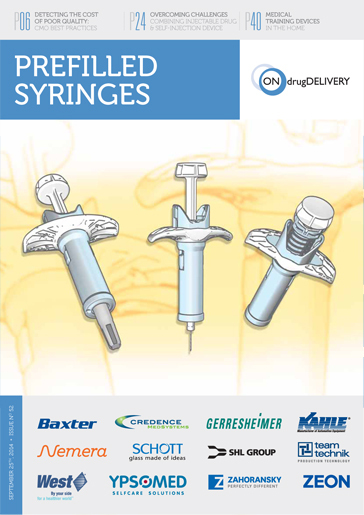 Figure 1: OXYCAPT™ Vial & Syringe. 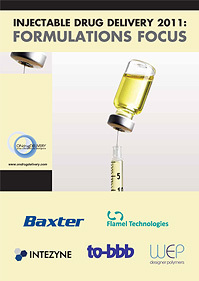 OXYCAPT™ Vial & Syringe consists of three layers (Figure 2). 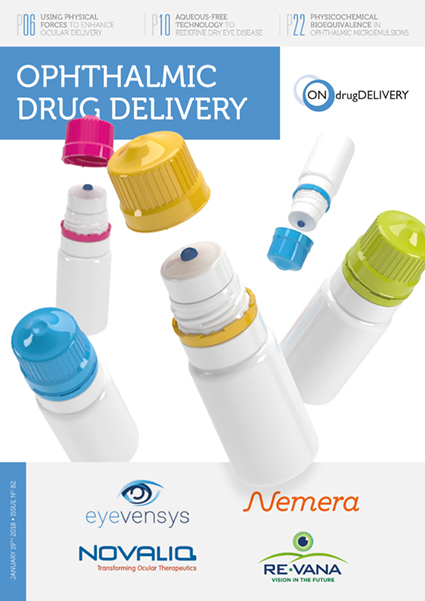 The inner and outer layer are made of cyclo-olefin polymer (COP), the most reliable polymer in the pharma industry. 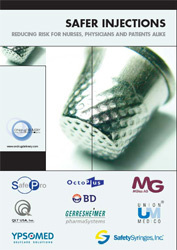 The middle layer is made of a novel polyester that has been developed by MGC. 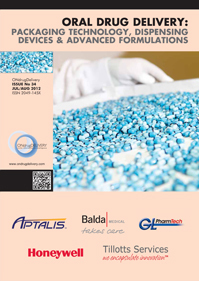 The characteristics of COP give OXYCAPT™ the traditional advantages of polymers and the new polyester plays a role as an oxygen and UV barrier to address the weaknesses of COP alone. 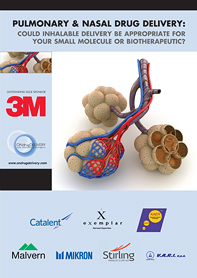 Figure 2: Triple layer structure of OXYCAPT™ including the middle polyester oxygen barrier. 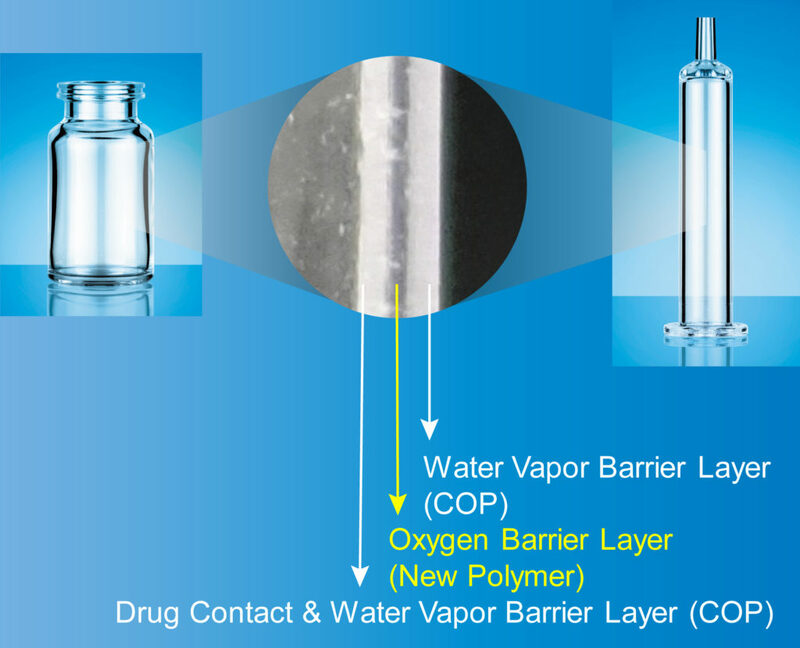 The oxygen barrier quality of OXYCAPT™ is almost equivalent to glass and more than a hundred times better than COP (Figure 3). 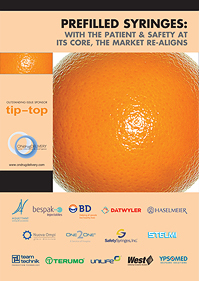 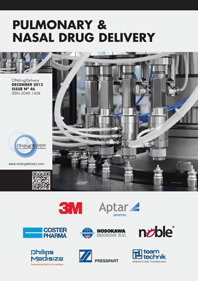 According to internal studies using antibodies, OXYCAPT™ outperformed glass and COP in terms of preventing oxidation. 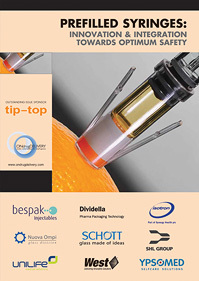 As biologics are often sensitive to oxygen, OXYCAPT™ can contribute significantly to the stability of such drugs over time. 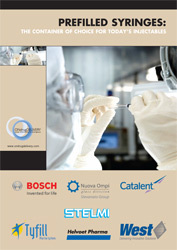 OXYCAPT™ also provides a UV barrier. 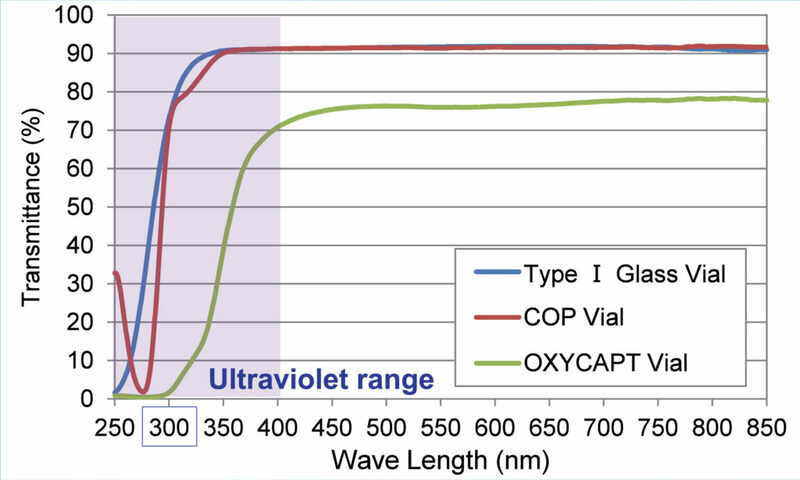 For example, although about 70% of 300 nm UV light transmits through glass and COP, only 1.7% transmits through OXYCAPT™ (Figure 4). 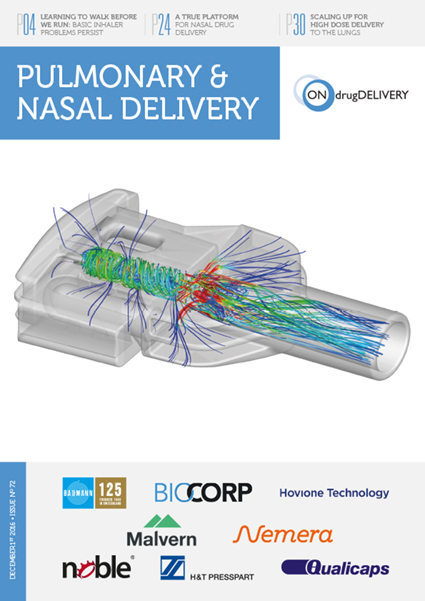 This further contributes to biologic stability. 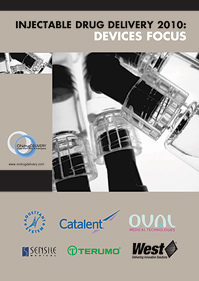 With respect to the water vapour barrier, OXYCAPT™ cannot equal the performance of glass. 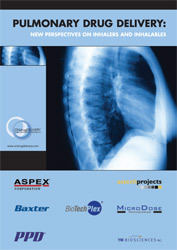 However, it is similar to COP, easily meeting the water vapour barrier requirements set out in the ICH guidelines. 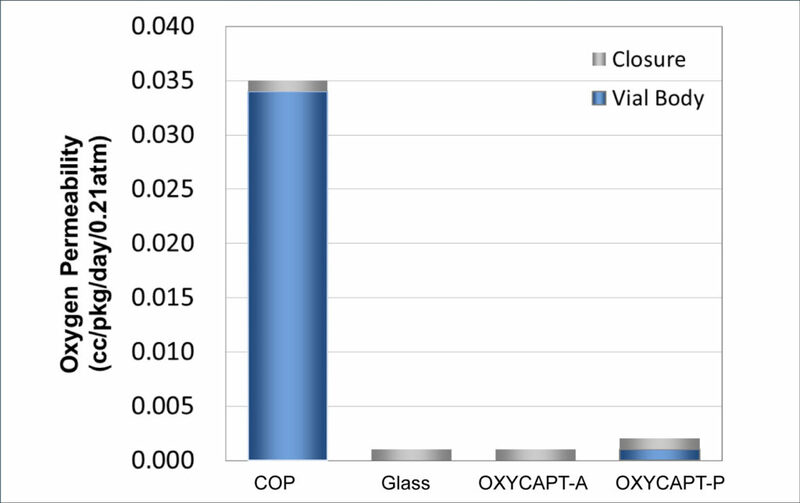 Figure 3: Comparison of oxygen barrier properties of COP, glass and OXYCAPT™. 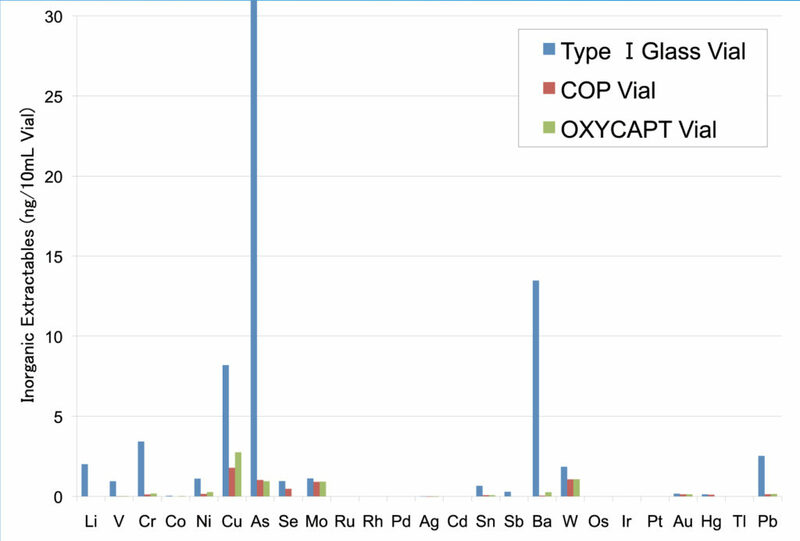 Figure 4: UV barrier properties of OXYCAPT™ vial compared with Type I glass and COP. 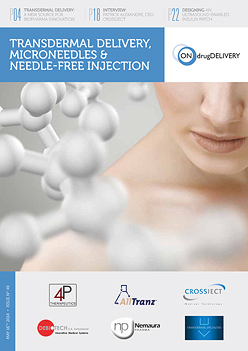 Studies have shown that OXYCAPT™ generates extremely low levels of extractables. 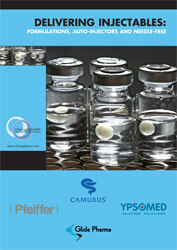 One study was conducted to measure volatile, semi-volatile and non-volatile impurities from OXYCAPT™. 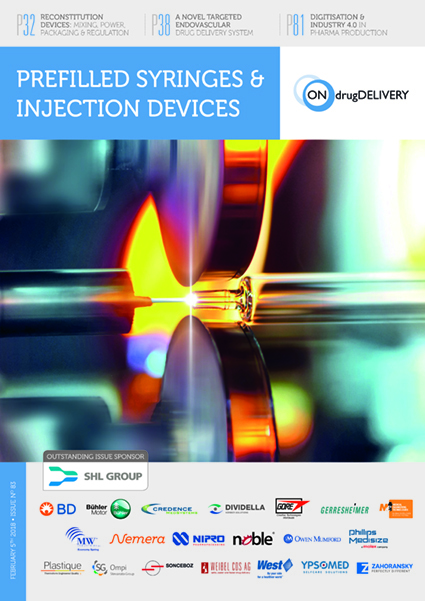 Five solvents – water, 50% ethanol, NaCl, NaOH and H3PO4- – were selected and impurities were measured by gas chromatography-mass spectrometry (GC-MS) and liquid chromatography-UV spectroscopy-mass spectrometry (LC-UV-MS) after 70 days at 40°C. 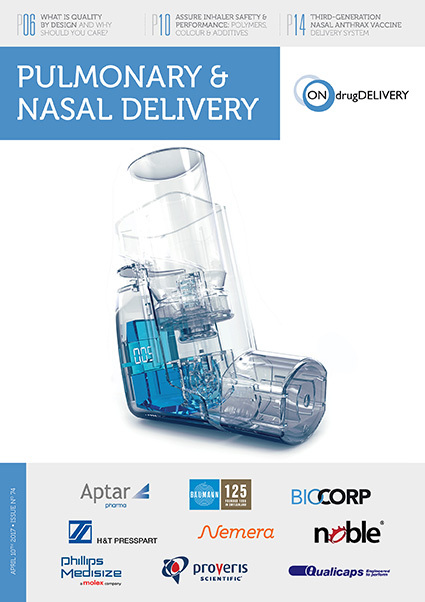 Compared with the control, no impurities were detected in any of the OXYCAPT™ containers. 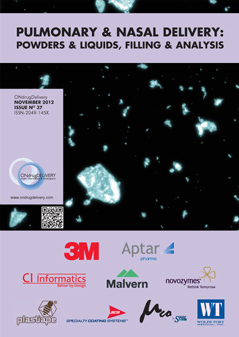 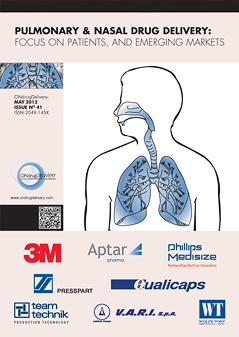 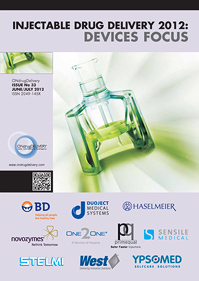 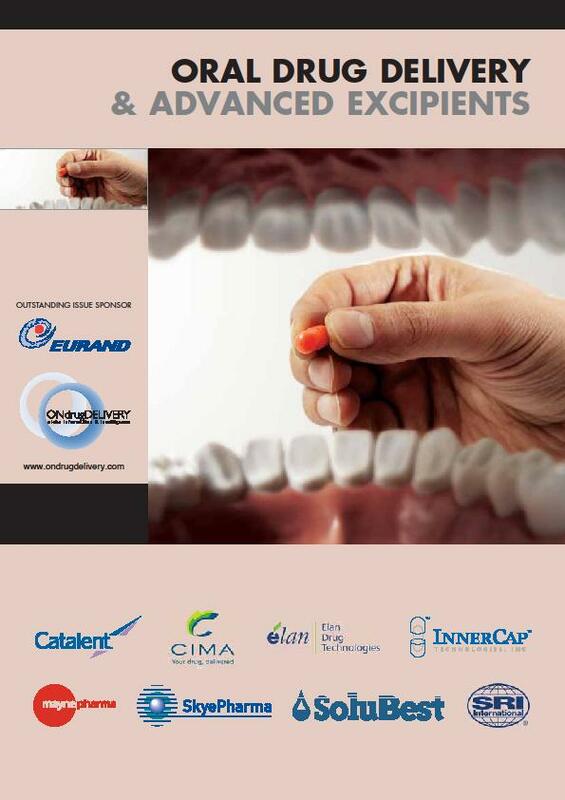 A second study was conducted to measure inorganic extractables from OXYCAPT™. 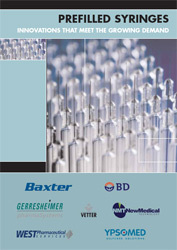 The level of extractables was similar to those from COP, which is well known as an extremely pure polymer, and less than that of Type I glass (Figure 5). 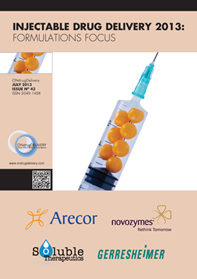 Figure 5: Inorganic extractables analysis of OXYCAPT™ vial compared with Type I glass and COP. 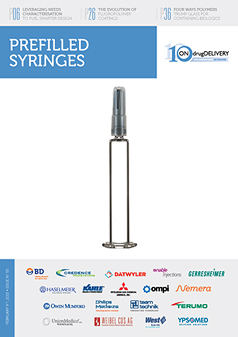 The OXYCAPT™ Syringe consists of tip cap, barrel, PTFE-laminated stopper and plunger rod. 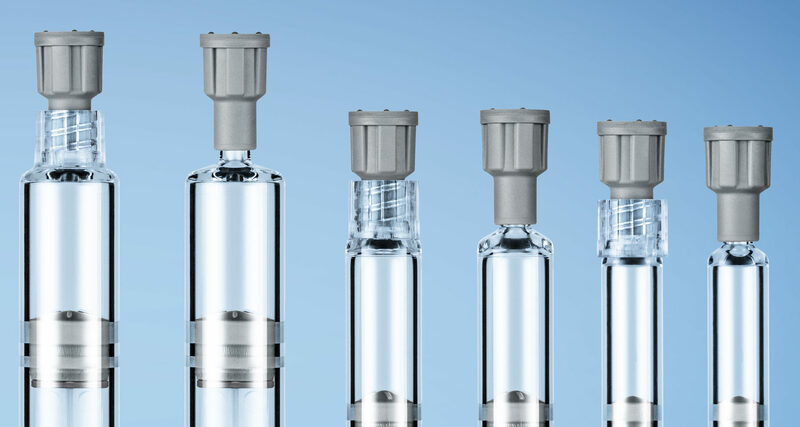 Although a very small amount of silicone-oil is coated on the stoppers, no silicone-oil is baked on the barrel. 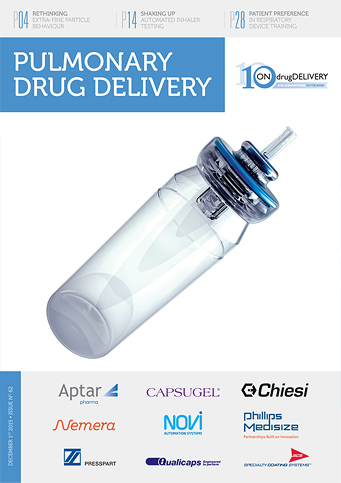 According to our internal studies by using antibodies, we have found this feature noticeably reduces instances of protein aggregation, compared with existing Type I glass syringes. 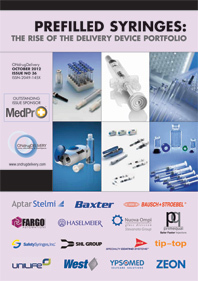 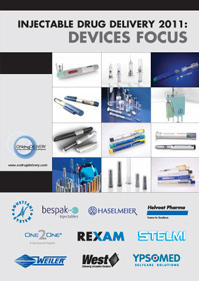 OXYCAPT™ Vial & Syringe are produced by co-injection moulding technology. 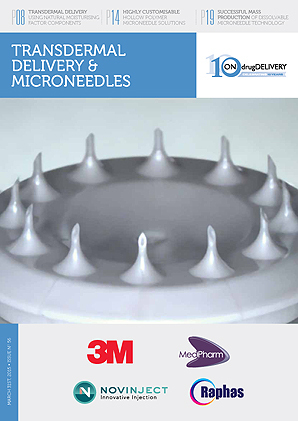 Although this technology has been applied to beverage bottles for many years, MGC is the first company to succeed in developing multilayer plastic syringes. 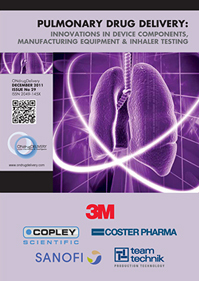 We have also developed inspection methods for the oxygen barrier layer. 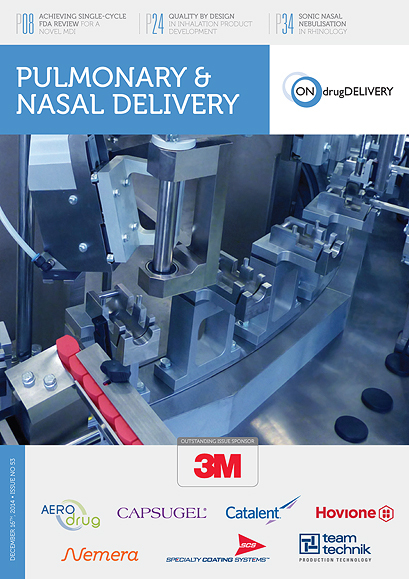 All of the containers are 100% inspected by state-of-the-art machinery. 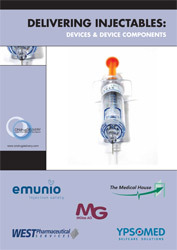 MGC can offer bulk vials, ready-to-use (RTU) vials and RTU syringes. 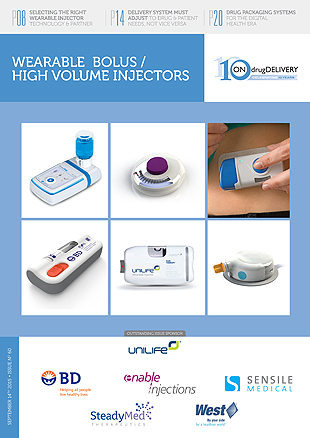 Regarding the RTU products, vials and syringes are provided in ISO-based nest and tub formats. 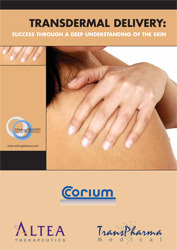 The nest and tub are primarily sterilised by gamma ray. 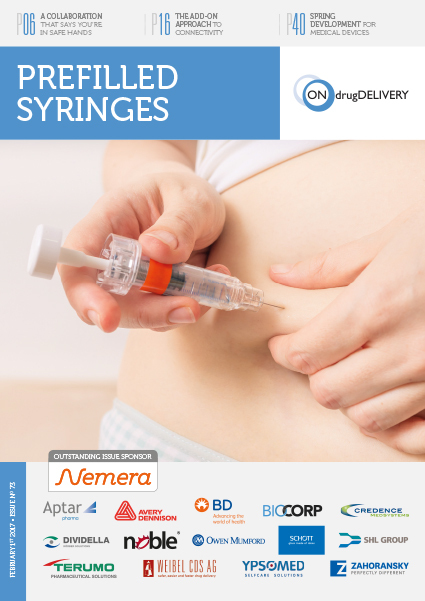 There are 2 mL, 6 mL and 10 mL variants for vials, and 1 mL long and 2.25 mL variants for syringes. 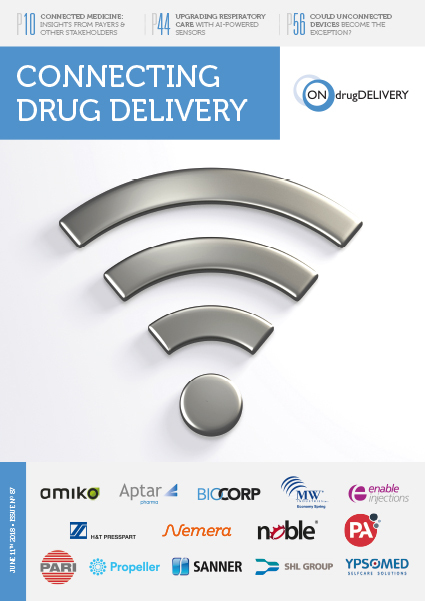 Each polymer meets the requirements of USP661, USP87, USP88, EP and has been filed in the US FDA’s drug master file (DMF). 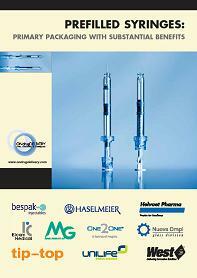 The vials and syringes are also compliant with each pharmacopoeia. 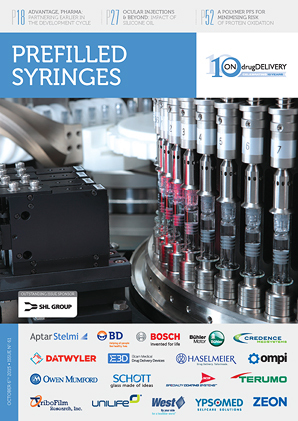 The syringes are produced and controlled in accordance with ISO 13485. 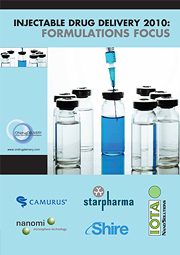 The target therapeutic application for OXYCAPT™ is biologics. 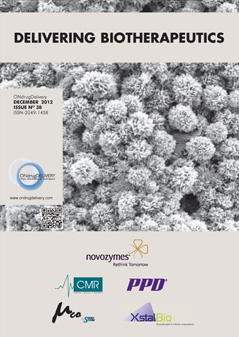 As the ICH guideline “Stability of Biotechnological/Biological Products Q5C” mentions, oxidation is a cause of protein instability. 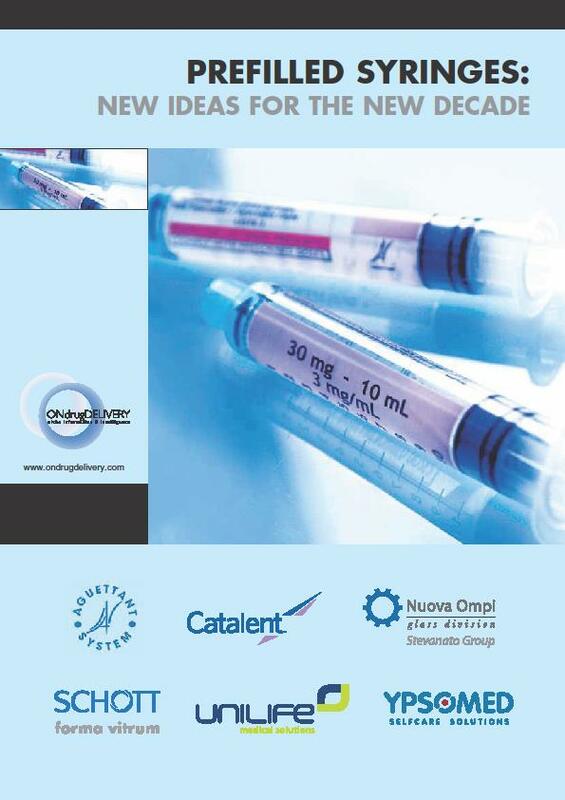 Some features of OXYCAPT™, such as its high oxygen and UV barrier properties contribute to the stability of biologics. 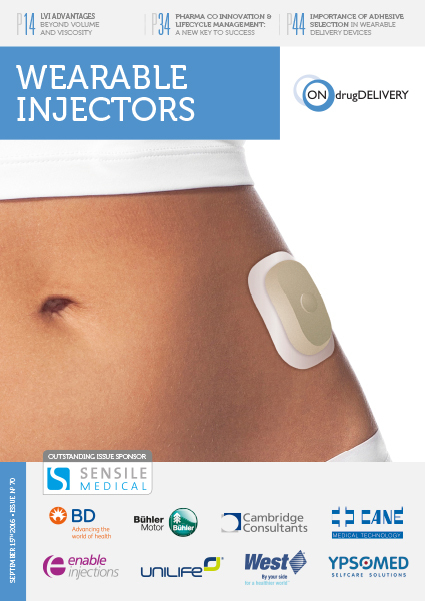 Furthermore, we believe OXYCAPT™ can be applied to epinephrine, as it is well-known as an oxygen sensitive drug. 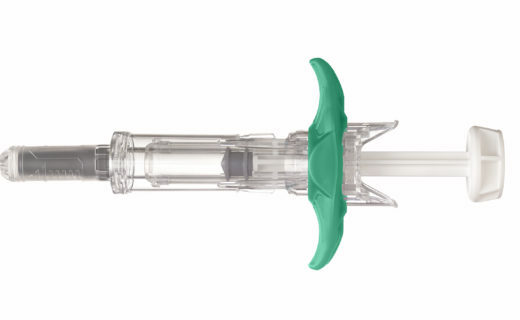 Additionally, the breakage that can occur with glass syringes is not ideal for emergency drugs, so some suppliers have tried to develop new pen injectors using plastic. 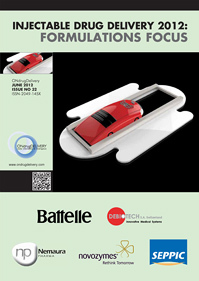 Customisability is one of the features of plastic. 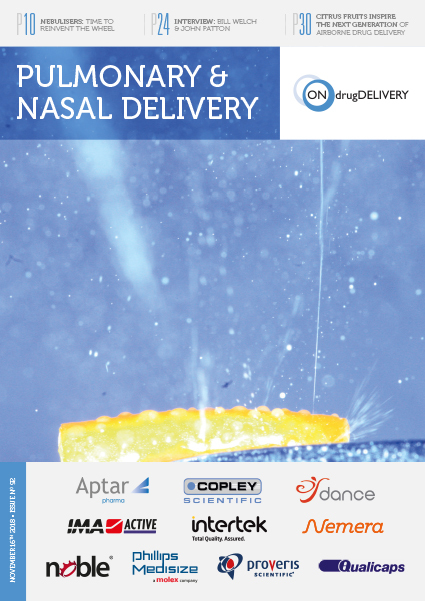 Naturally, OXYCAPT™ incorporates this. 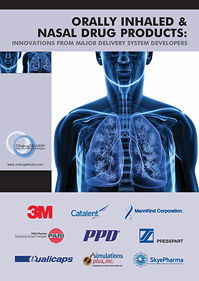 MGC is able to consider developing specially designed OXYCAPT™ containers, as requested. 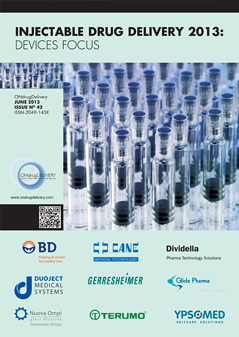 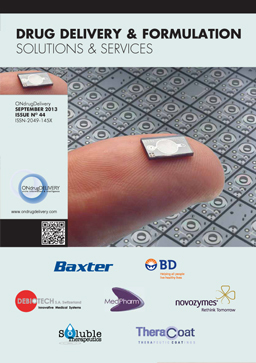 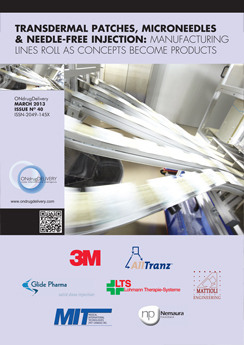 In conclusion, OXYCAPT™ has been developed to meet an unmet need in the pharmaceutical industry. 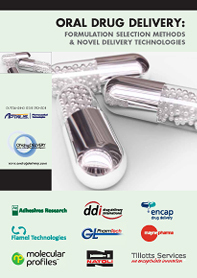 In addition to the special features of COP, such as high water vapour barrier, high break resistance, very low extractables and low protein adsorption, OXYCAPT™ can provide a high oxygen and UV barrier. 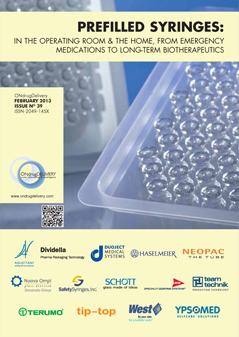 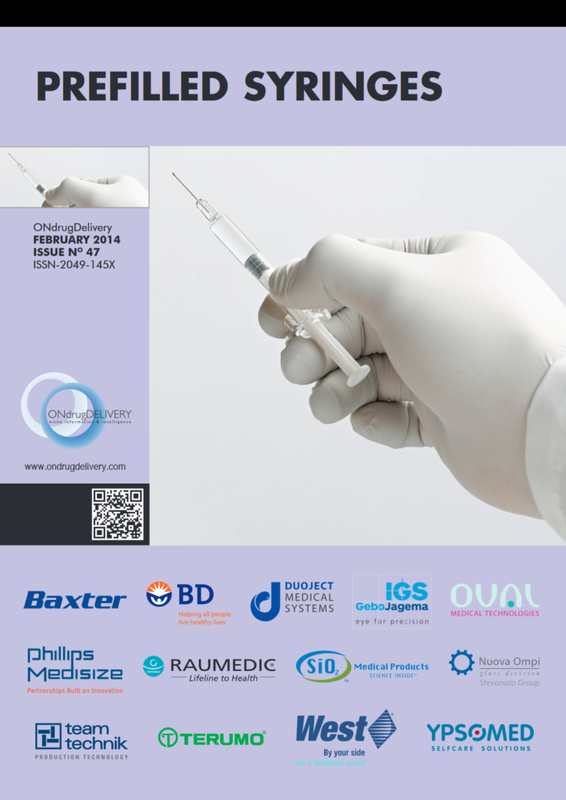 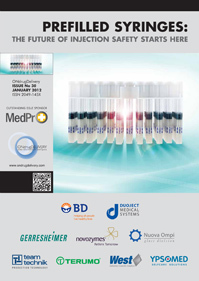 We believe OXYCAPT™ brings a lot of benefits to the rapidly growing field of biologics. 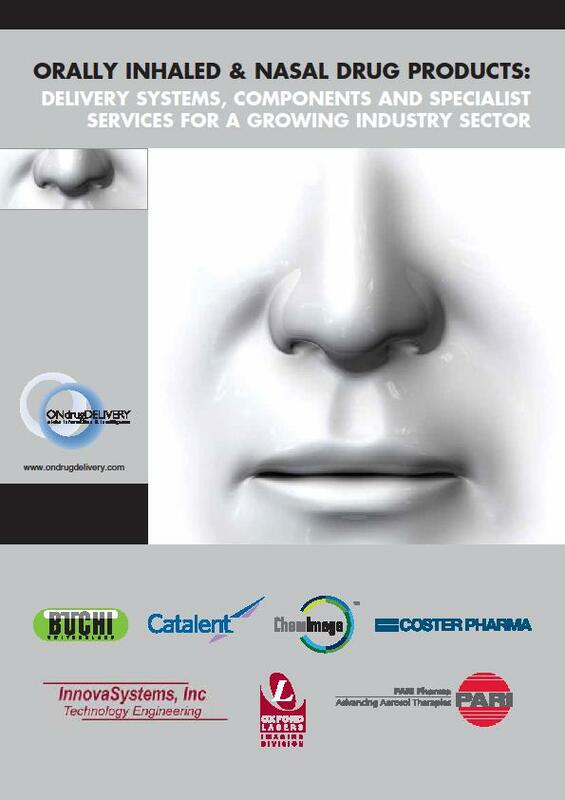 MGC is a major chemical products manufacturer operating across a wide range of industries. 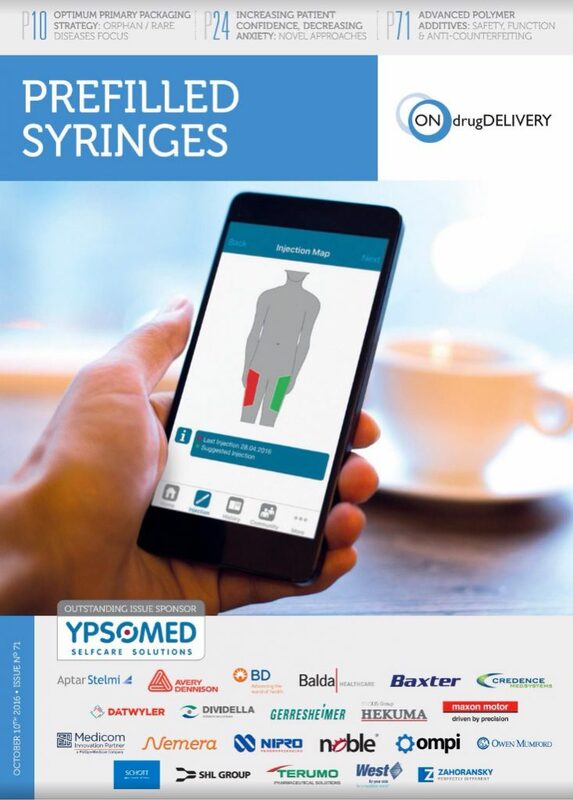 In the field of drug delivery, the company's Advanced Business Development Division has developed OXYCAPT™ Vial & Syringe from a novel polymer, as an alternative to glass primary packaging. 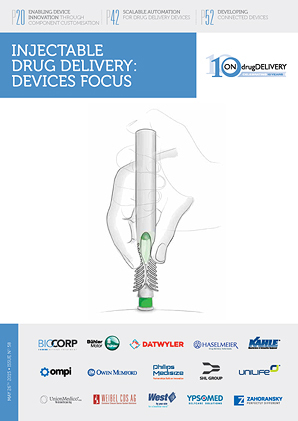 William Dierick, Pascal Dugand and Adrien Tisserand describe a collaboration to create a compatibility between Terumo’s PLAJEX™; prefillable syringes with Nemera’s Safe‘n’Sound® platform of add-on passive sharps injury protection devices for PFS. 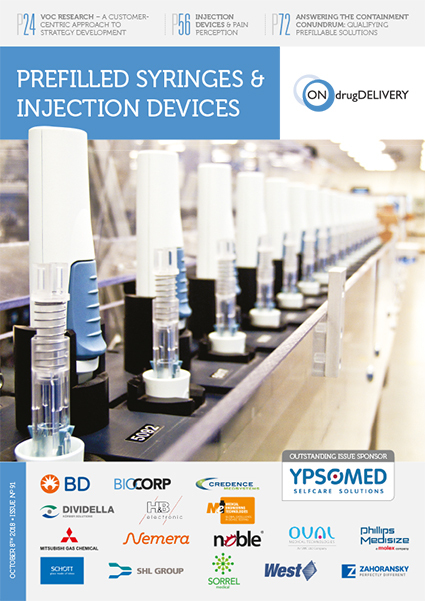 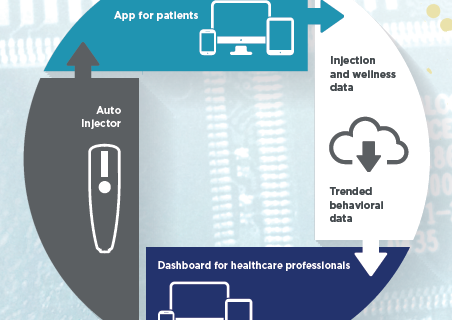 Prefilled syringes are becoming an increasingly attractive option for complex biotechnology products, not least because of the savings in product volume compared to vials. 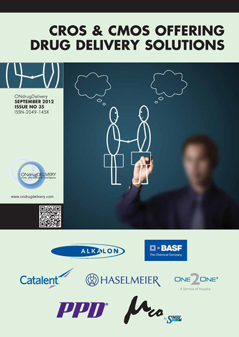 There is now a wide range of options to suit different requirements which can make product selection a challenge. 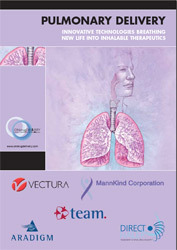 Wendy looks at what advances are currently being made. 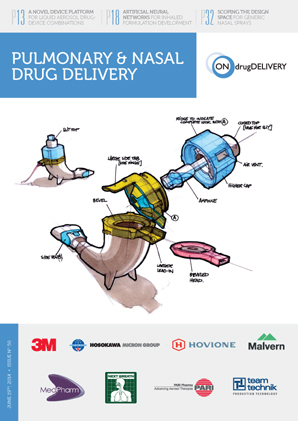 Kate Hudson-Farmer and Niels Kure reveal conflicting pressures on the product development process in orphan indications which potentially lead to products in this category – especially emerging biotech products – being left with suboptimal drug delivery systems and primary packaging.